Vietnam has three museums in the list, including Vietnam Museum of Ethnology, Vietnam Women’s Museum and The War Remnants Museum. They are also the most well-known museums in Vietnam with creative displays, attracting various domestic and foreign tourists. The War Remnants Museum is the most favorite in the fifth place on the list. It is located in Vo Van Tan street, District 3, Ho Chi Minh City. The museum displays documents, photos, military equipments and everything that Vietnamese had to suffer in Vietnam Wars. Vietnam Museum of Ethnology is on Nguyen Van Huyen Street in Hanoi capital, focusing on 54 officially organized ethnic groups in Vietnam. 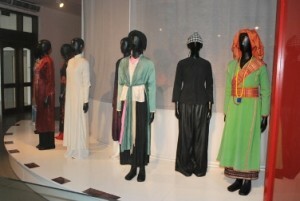 It shows the diversity of Vietnam culture of each Vietnamese ethnic group. It was ranked sixth in the list. 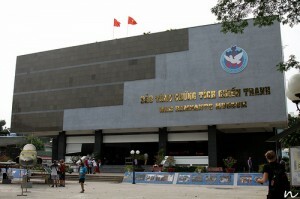 Vietnam Women’s Museum is in the 11th place, located on Li Thuong Kiet Street in Hanoi. 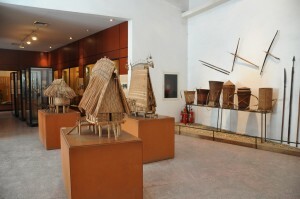 It collects more than 25,000 objects and documents which reflect Vietnam cultural diversify and women’s significant contribution to the nation’s development, culture and society. Sparkling and bustling Sai Gon on the last days of the year. How to get Vietnam Visa from Norway?